Storing plenty of ammunition is an important part of prepping, but it can all be for nothing if you don’t know how proper ammo storage techniques. 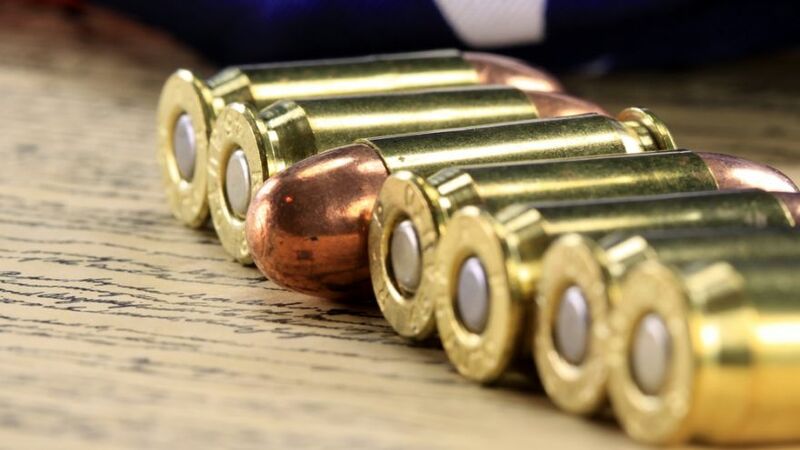 Ammunition is expensive, which is why poorly storing your ammo and allowing it to corrode overtime will only end up being a huge waste of your money. 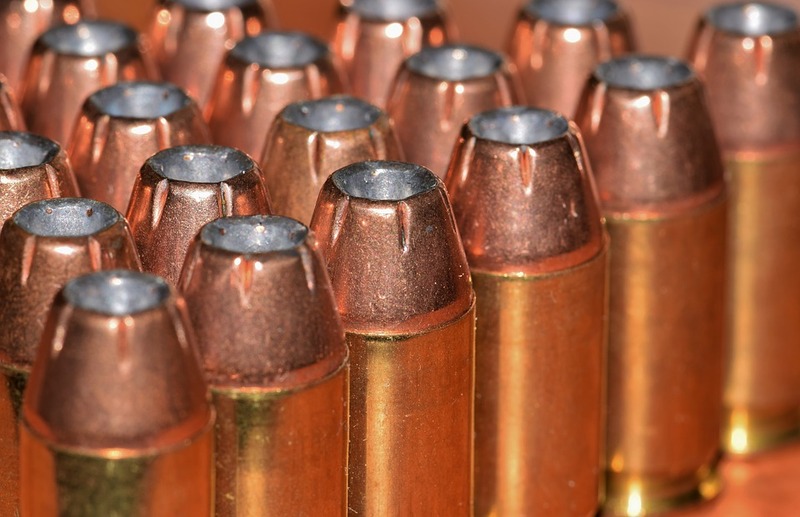 The quality of your ammo will directly correlate with how well your firearms function. Ammunition that is degraded or corroded in any way will only decrease the reliability and accuracy of your weapons. Not only could this prove to be a disaster when you need to use your guns to defend yourself, it’s also a huge safety concern. Therefore, it should go without saying that storing your ammo in the right conditions is a must. Ammunition has a finite shelf life. This means that it will go bad eventually. Proper storage conditions will not give your ammunition an indefinite shelf life, but it will increase its shelf life for as long as possible. It’s totally reasonable for your ammunition to last for up to fifteen years or a little longer before it starts to go bad. 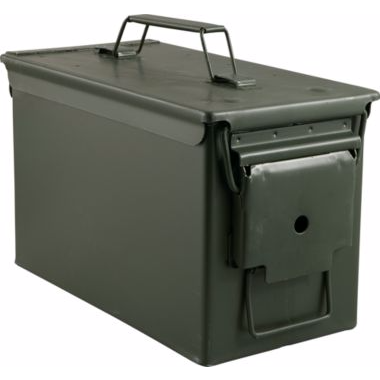 For optimum shelf life, all of your ammunition should be stored in metal military ammo cans. These cans are cheap, plentiful, and are both airtight and watertight. 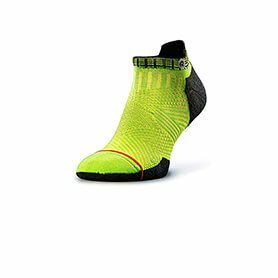 You can easily find them at any army navy or sporting goods store, and even if you don’t, you can still order them online. Most ammo cans will be available for anywhere from five to twenty dollars. These ammo can also come in a variety of sizes, but the .50 caliber size will the best in most circumstances. The reason why is because the .50 caliber can is able to store the most amount of ammunition, of any caliber, without it becoming too heavy that it can no longer be carried. While ammo cans are also airtight and watertight, heavily used ones may be damaged to the point that they no longer are. Therefore, only buy new ammo cans or used ones in good condition. Visually inspect each one to confirm that there are no holes or dents and that the sealant around the lid intact. You should be able to submerge a can completely underwater and the contents inside should be completely dry. While each of your boxes of ammunition should be stored in metal ammo cans, the next question that naturally comes is where to store those cans. First and foremost, your cans need to be stored in a location that is safe and secure from children or anyone else who shouldn’t be tampering with them. This is why many gun owners choose to invest in a gun safe, which can protect firearms and ammunition not only from children and burglars but from home fires as well. 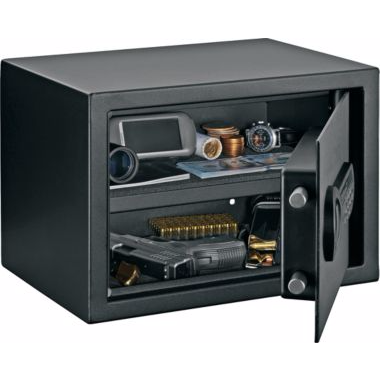 That being said, gun safes are not an inexpensive investment and there are other options if you can’t afford one. For example, simply storing your ammo in a locked room will always be a better option than leaving it out in the middle of the open. Ultimately, you want to take the same level of precaution to storing your ammunition as you do your guns, so think accordingly. Besides your chosen ammo storage location being secure, it also needs to be a place of low moisture and humidity. This is especially important, because moisture is easily the number one enemy of ammunition. Should any of your ammo be exposed to moisture for too long of a period, it will corrode to the point that it is no longer safe to use. You might question the necessity to store your ammo in a place of low humidity if your ammo cans are already waterproof and airproof. There’s no denying that moisture can be reduced by those ammo cans, but at the same time, you always want to be on the safe side. As we mentioned before, ammunition is an expensive investment and you don’t want to allow it to go waste. longer if it is stored at normal room temperatures. After all, the whole point of this article is to teach you how to prolong the shelf life of your ammunition as long as possible, right? Therefore, storing your ammo in cars, in your garage, or in a shed outside are automatic no’s. 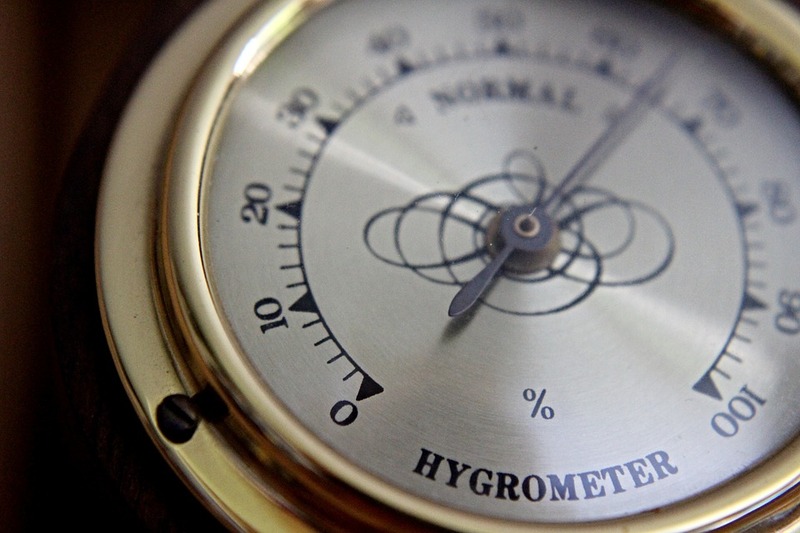 A home office, closet, secure room, or safe in the house will be far better options as room temperatures will be consistent in these locations. The final tip is for you to organize and label your ammunition cans appropriately. Rather than simply throwing all kinds of calibers into one can, only store one kind of ammunition per can. 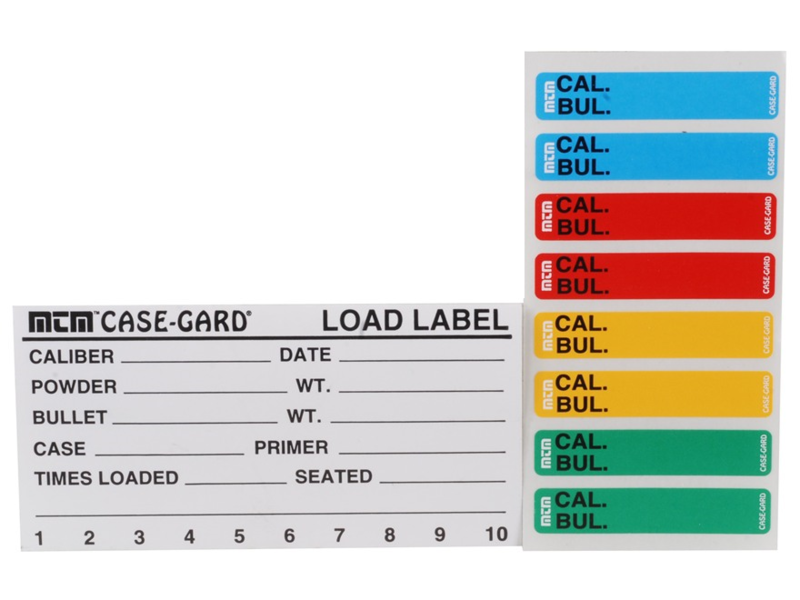 Then, label that can appropriately. Simply putting a piece of tape over the can and writing the caliber on it will suffice. This is simply so your ammunition is more easily organized and you can grab what you need instantly rather than having to open each can and search through. your older ammunition with you first. This way your ammunition will be in constant rotation and you ensure that your older ammo is used rather than wasted.